The common way of carrying a concealed weapon is through a gun belt, but it is often bulky and doesn't provide much concealment. IWB or inside the waistband holsters can solve that problem, but they do lower the time you need to draw your gun. Also, there are a few details you need to know if you’re planning on carrying around an IWB that is why we will teach you where to wear IWB holsters and how to secure your weapon using an IWB holster. Similar to carrying an OWB or out of waistband holster, you’re going to want to get a gun belt that can support the weight of the weapon. 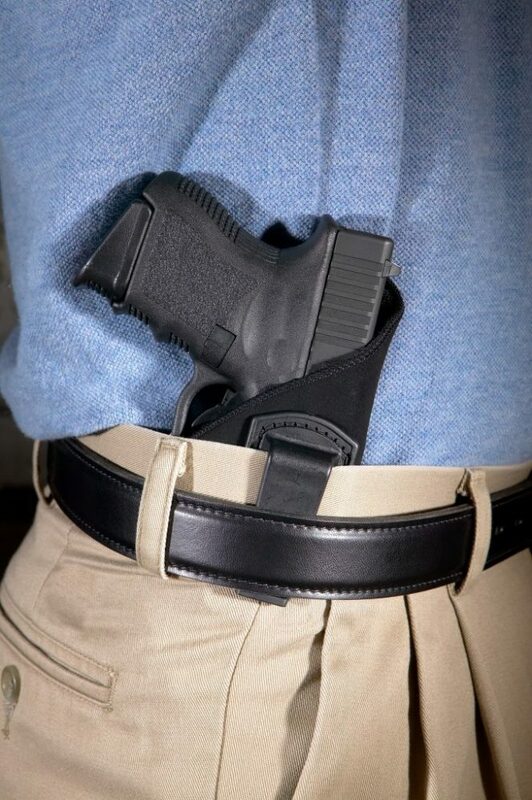 It’s best to choose a gun belt over a conventional belt because they offer you more support and can help give a structure which allows the holster to be attached easily. IWB holsters work by holding the tension between the belt and the holster, which presses up against your body. 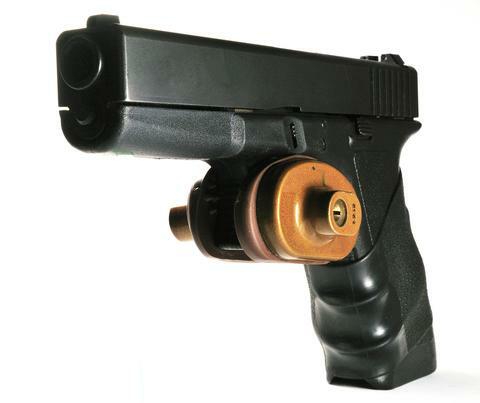 This allows the holster to be kept close and prevent it from moving out of place. 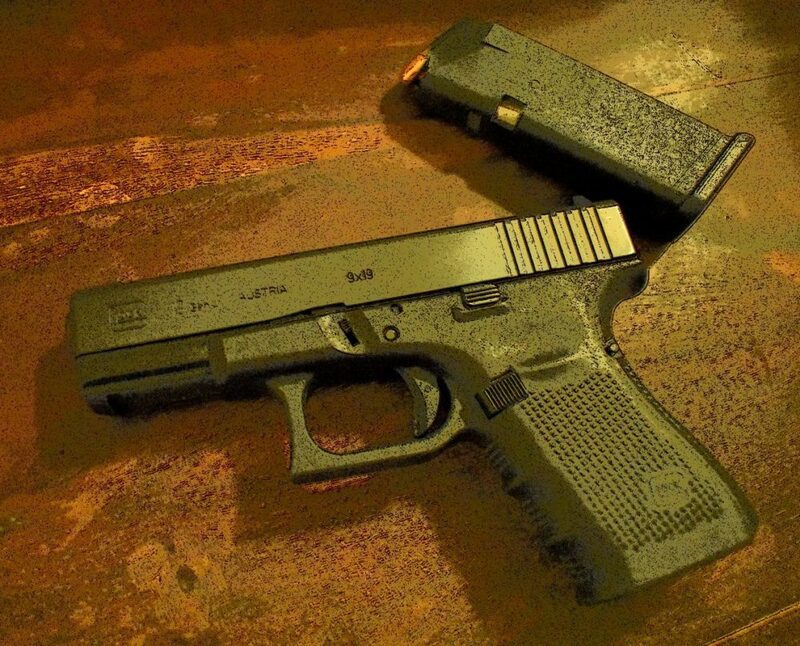 If the holster is correctly placed, it will fit you comfortably and keep your weapon exactly where you want it to be. This allows you to move around, walk, and run comfortably without the worry of your weapon moving or falling out. The first step you need to take to wear an IWB holster is to find pants that are correctly fitted. Are the pants you are currently planning to wear with your holster too big or too small? While it may seem a bit silly, having the right-fitting pants allow the holster to rest against your body and the gun belt comfortably. 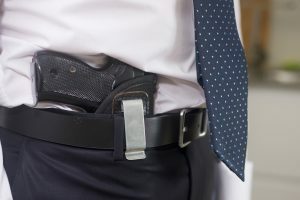 Wearing too small pants will cause you to be uncomfortable, as the holster will rub against your skin and may irritate you, while too large pants can cause the holster to slip, which is the exact opposite of what you want with an IWB. To fix this problem, try and wear pants that are fitted or one size up from your regular wear. If your pant's size can’t be adjusted, then you can always opt for finding a holster that fits your pants. 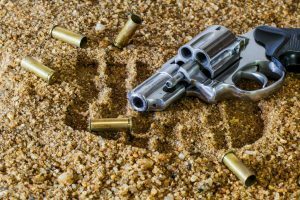 The pistol and belt can be modified without you changing your pant size, it just requires more research, and you will have a harder time if you’re shopping online. Remember, if you’re purchasing a holster, you’re going to want the holster to feel nice or else you’re going to find any excuse not to wear it. This is especially important if you’re wearing the holster for long periods of time. Holsters shouldn’t put pressure on the wearer. Instead, it should be lightweight and allow you to sit, stand, or bend in all positions without jabbing you in the side. 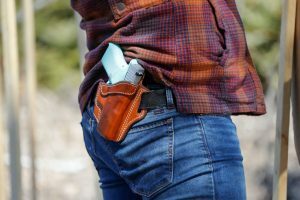 Many models of holsters are created with a broader base, and this allows the weight of both the holster and pistol to be spread out, making it easier to carry. It should be comfortable enough to be worn at all times, but it shouldn't be placed in a position where you don’t feel it at all. You’re going to want to locate the spot on your waistband where the holster fits. 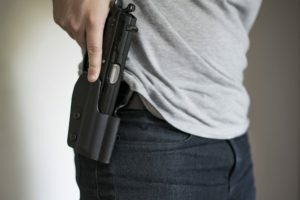 This includes positioning it at three o’clock because this is the most natural position when it comes to pulling out your concealed weapon, and it is the one that works for most individuals. However, if you’re on the heavy side, you may find that it’s better to keep it slightly to the side. 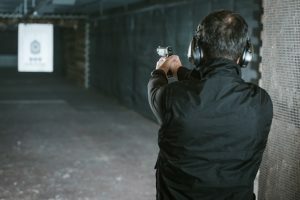 If that position doesn’t work, a four o’clock position may be more comfortable for you, but it may take you a bit longer when it comes to drawing the weapon, so you may want to consider what type of gun you’re going to carry. Full-sized or larger carrying pistols may be more fitted for five o'clock positions because they tend to take up more space. The last type of position is called the small back position which is called six o'clock. This position is going to be the least comfortable of all because the holster is located between your hips and the small part of your back. This is the least recommended carrying position because it will be the hardest to pull the weapon out in a hurry. 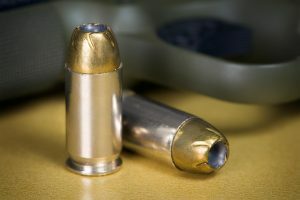 Read this article if you are still having issues finding the right position to carry. After you’ve found the right position to carry the holster, you’re going to want to adjust the holster and pistol so that you can conceal it. Fortunately, it’s usually easy to hide a weapon with an IWB holster, as they are designed to be used that way. The best method is to place it directly underneath your shirt. This is best except for larger pistols, which will tend to stick out a little, especially if you’re wearing a tighter shirt. Full-sized guns will need to be located between the small part of the back and next to the hip, but you’ll find that the holster "peeps" a bit if it is placed vertically. Another option is to adjust the holster to be at a position where you can easily grip it, and this is close to 15 degrees forward. Wearing a jacket or a hoodie can allow you to conceal a gun easier, though you’ll have to pull your jacket off to get to it. 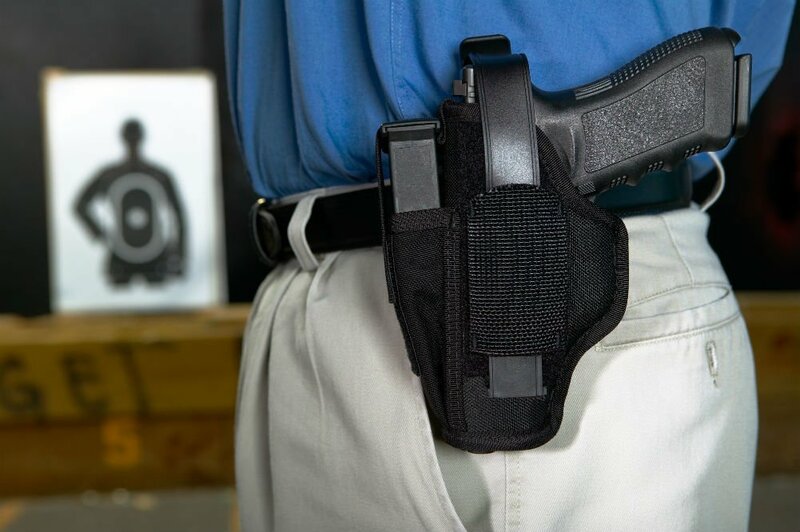 Choosing a light cardigan, zippered pullover jacket, or something similar can allow you to place it over the holster easily. Learning where to wear IWB holsters requires a bit of adjustment from other traditional types of gun holsters. You’ll find that IWB is more comfortable to use, can conceal a weapon without much frustration, and are quicker when it comes to pulling out your gun. Just remember to adjust your holster to the correct position, or else you’ll be miserable carrying the weapon around.